For the third consecutive year, WNET presents American Graduate Day, a full-day multi-platform event featuring local and national programming, community partners, and celebrities, to celebrate the exceptional work of the individuals and groups whose ongoing efforts and daily heroics help area youth stay on track to earn high school diplomas. 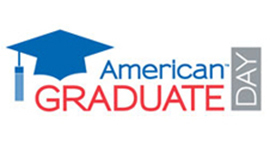 American Graduate Day is part of American Graduate – Let’s Make It Happen – a public media initiative supported by the Corporation for Public Broadcasting to help more kids stay on the path to graduation. 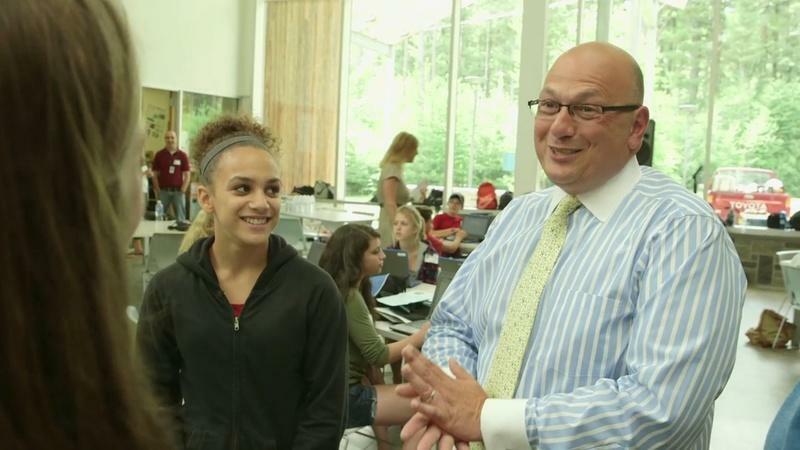 WMHT has continued our work with the American Graduate - Let's Make it Happen Initiative through our 'Stories of Champions' campaign. Each story highlights a community leader makingsignificant changes that are preparing students for success. 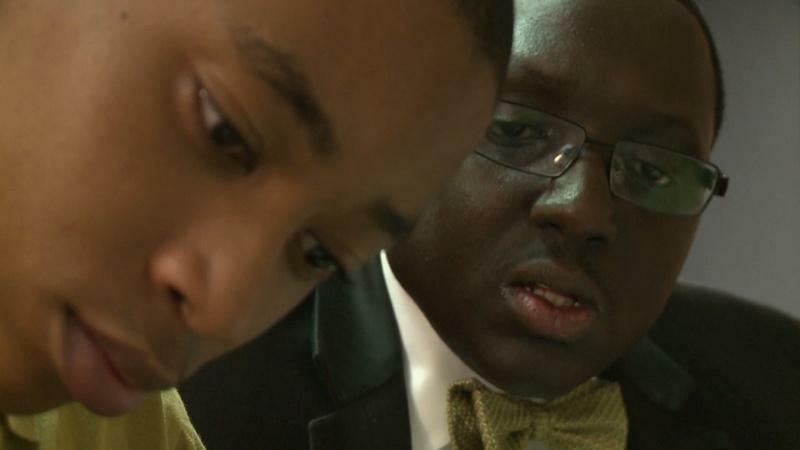 Watch the inspiring stories of our local American Graduate Champions below. Watch highlights from American Graduate Day 2014. Check out our storify from our American Graduate Champions celebration! Do you have your own story you would like to share? Tell us in the comments below! Heather Bigelow teaches at the Capital Region BOCES Career & Technical School. Dr. Joseph P. Dragone serves as Superintendent of the Ballston Spa Central School. 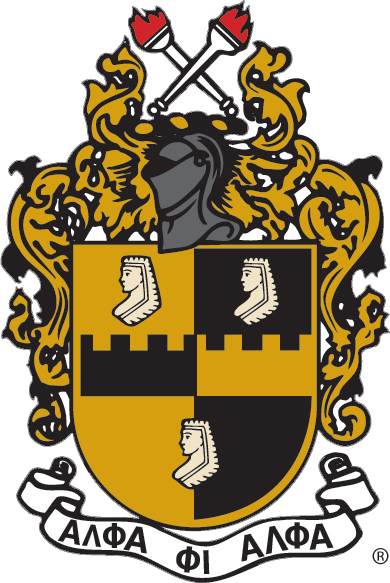 Learn about CEO and youth mentor Christopher G. Ellis Jr. of Albany, NY. 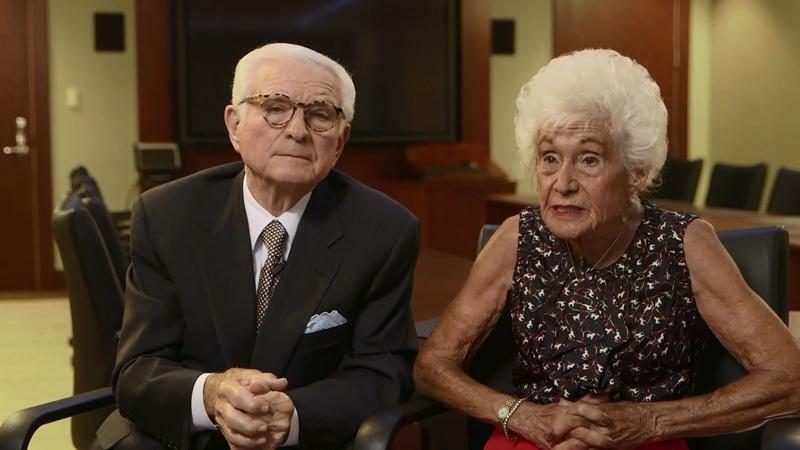 See what makes Neil & Jane Golub American Graduate Champions. Dr. Tobi Saulnier is founder & CEO of 1st Playable Productions, making educational games. 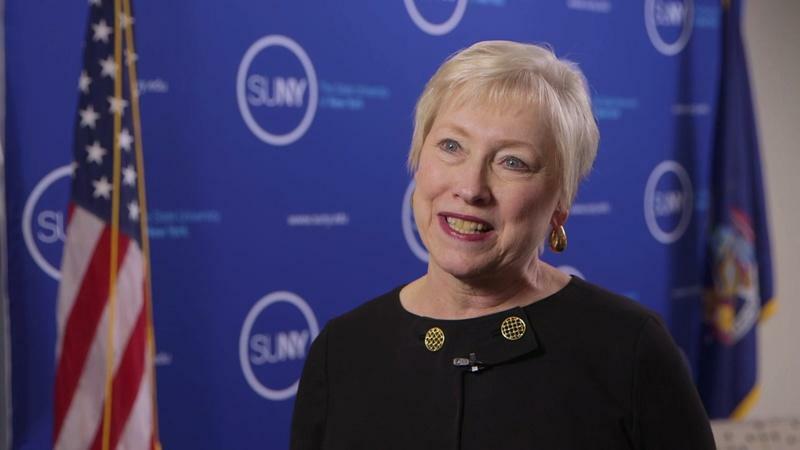 Meet Nancy L. Zimpher, the 12th Chancellor of the State University of New York.